Finucane Island, Port Hedland, Western Australia. DeGrey Civil offers a broad range of civil construction services for resource, infrastructure and land development sectors. 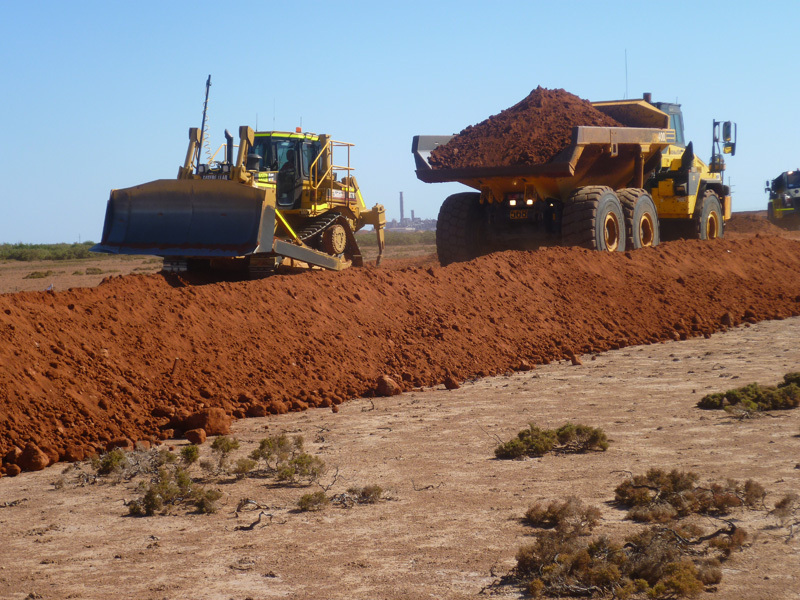 Our team has extensive construction experience including airports, roads, mine and port infrastructure projects throughout regional Western Australia, enabling the efficient delivery of our Client’s desired outcomes. At DeGrey Civil we pride ourselves on delivering outcomes that exceed our customers’ expectations. We take an individual approach to each of our projects no matter how big or small to ensure that we deliver to the highest possible standard. 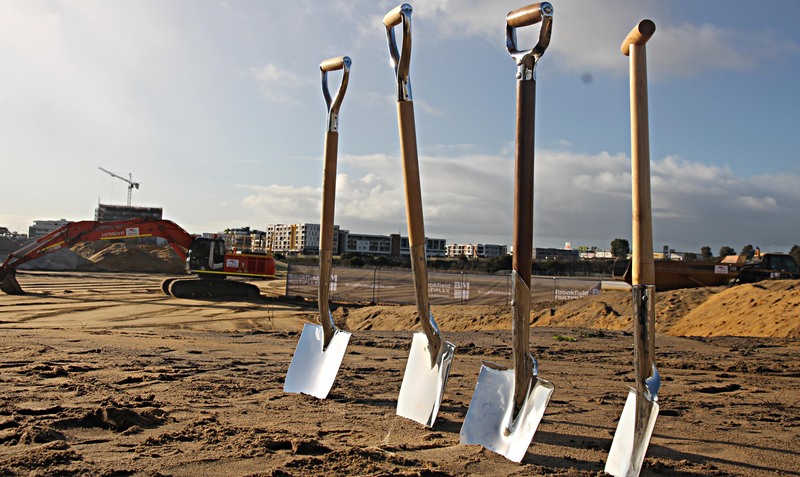 In April 2014, Degrey Civil purchased established civil contractor Red Roo Civil, to service the Peel region and southern suburbs of Perth. 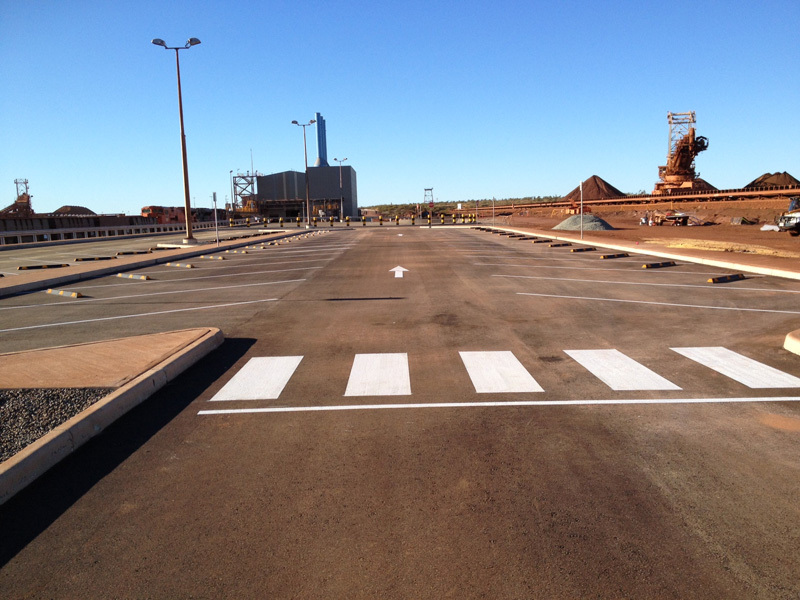 DeGrey Civil are a civil contractor who can perform works such as bulk earthworks, culverts, detailed earthworks, service installation, furniture and pavements. The vision of the business is to deliver quality services, utilising the diverse experience of our team and offering tailored solutions to our customers.